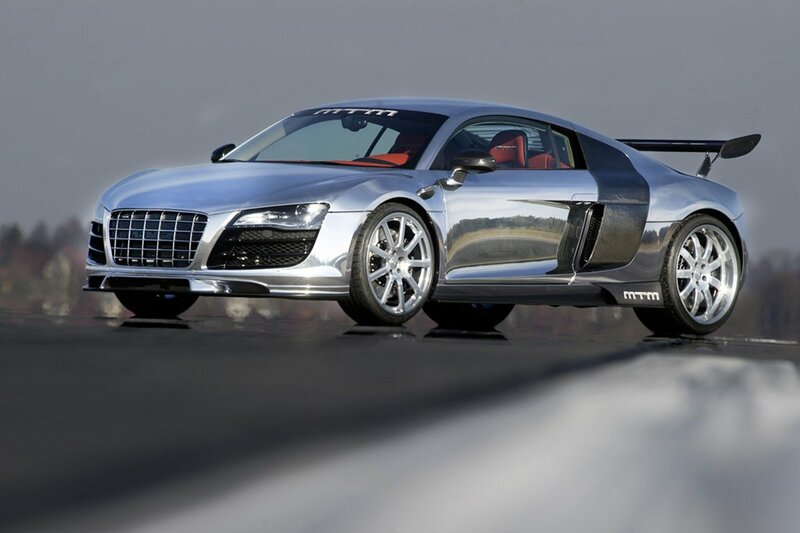 Fury in the streets – that is everything about the 2011 MTM Audi R8 V10 Biturbo. There are so many vehicles that have debuted in the market but have not come close to an Audi. German made, this vehicle has a 350 km/h top speed to brag out. All thanks to a massive engine that rocks the asphalt with an impressive V10 engine. In the near future a lot of people visualize a world of electronically powered vehicles. 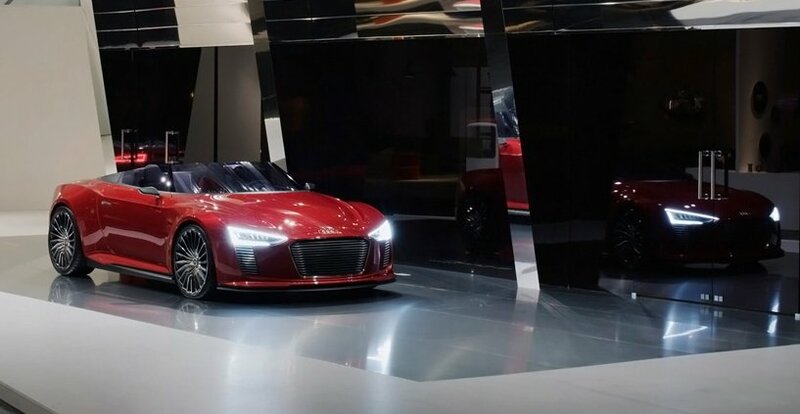 Replacing the gasoline stations will be the so-called charging stations, one charging station in particular is the Audi e-tron Spyder e-den Charging Station. Similar to a gasoline station, this place offers a variety of amenities for drivers and passengers alike. 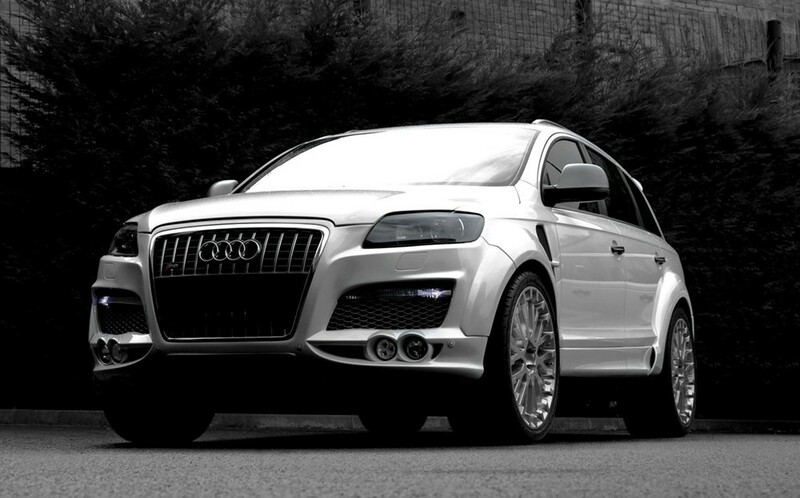 After the success of the Project Kahn RS 300 and Project Kahn Range Rover Sport RS600, A. Kahn Design takes the Audi Q7 as the next subject for a makeover by Project Kahn. A. Kahn design, founded by Afzal Kahn, has been customizing high-quality cars without sacrificing style since 1998. Kahn Design stands to deliver carefully designed projects. 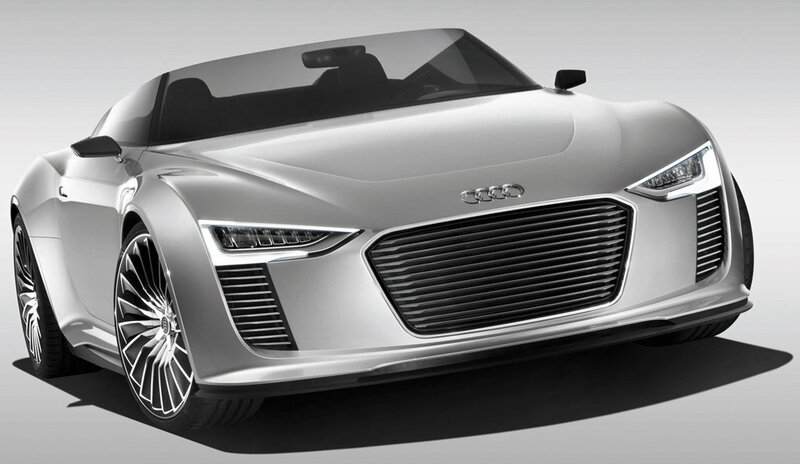 Audi has manufactured yet another unique vehicle from its e-family, the 2010 Audi e-tron Spyder. With its well-distributed, low total weight of 1450 kilograms, a high-torque, a six-cylinder 3.0 TDI and two electric motors, it accelerates to 100 km/h in just 4.4 seconds, peaking at 250 km/h.